Improve online shopping experience and connect with customers through the power of the product ratings, reviews, customer Q&A and social media. You'll be surprised how easy it is to get satisfied customer to sell for you - take advantage of social networking & word-of-mouth marketing to raise customer desire and acceptance. Our Rating and Review Software (SaaS) lets your customers share their honest feedback on your website. Customer feedback improves the purchasing decision-making process to drive sales and decrease returns. 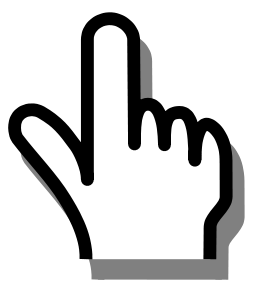 Our Q&A solution is fully customizable, providing a ready to use question and answer system for your website. Our Q&A widgets let customers ask questions about your products, while staying on your site within the purchase path. We provide a mobile application completely under your brand for you and your customers to use to submit video testimonials. Your employees and customers can record video reviews quickly and easily with any mobile device. 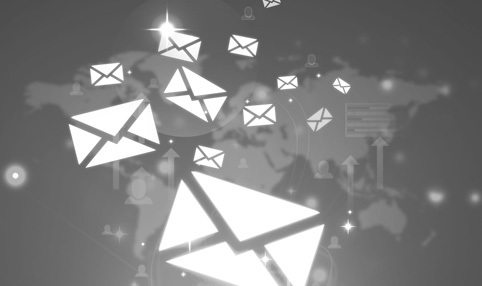 Follow up emails can help you build your email outreach after the purchase as well as before. It helps you learn whether your customers are happy with their product, encourages future purchases and attracts more customers. 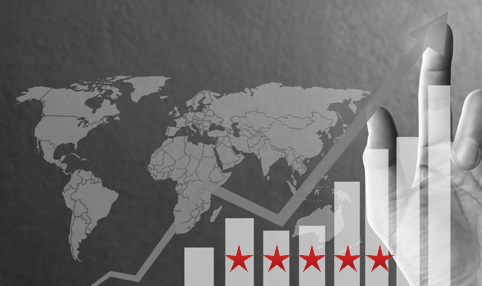 Rating System monitors and manages your product's Ratings & Reviews and/or Questions and Answers to ensure perfect quality and accuracy - you are always in control. Moderation is a content quality assurance process that ensures appropriate standards, relevance, removes unsuitable or offensive content. Learn whether your customers are happy with their purchases, encourage future purchases and invite more customers. Create profitable customer relationships for your business. 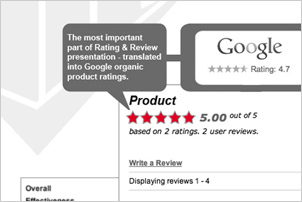 It is very important to find ways to effectively communicate product reviews, features, advantages, and benefits. It will lead to long-term successful customer relationships. Instant email notification after each review submission. The API defines methods to manage your Rating & Review and/ or Questions & Answers, operate on them and perform searches. All calls should be made to your specific private API url (which we'll provide you). Every call will report its success via the HTTP status code returned. If a 2xx code is returned the body will be a JSON-serialized object. Rating System offers 14 different languages, such as Danish, Chinese, Italian, French and German, for your business! to your widget code for Danish integration for example. Rating System has taken word of mouth marketing to the next level. Retailers and consumers have the ability to share their purchase experience, product reviews, customer service interactions and more with their peers, in a way that is extremely influential and powerful. Our integration allows companies to engage with their customers, integrating the consumer generated Ratings and Reviews or Questions and Answers back into CRM, increasing sales and improving product innovation. Push notifications are one of the most valuable capabilities of native apps, and this capability is now available on the web. We can push notification to your desktop when you receive new Customer Review or Question. Since the launch of Rating System in 2008, we've watched the service grow rapidly with newly added features on a regular basis making Rating System the best it can be. We are now watching over 6000 companies / websites who have integrated our services generating in excess of 10 Million Page-Views per day*.